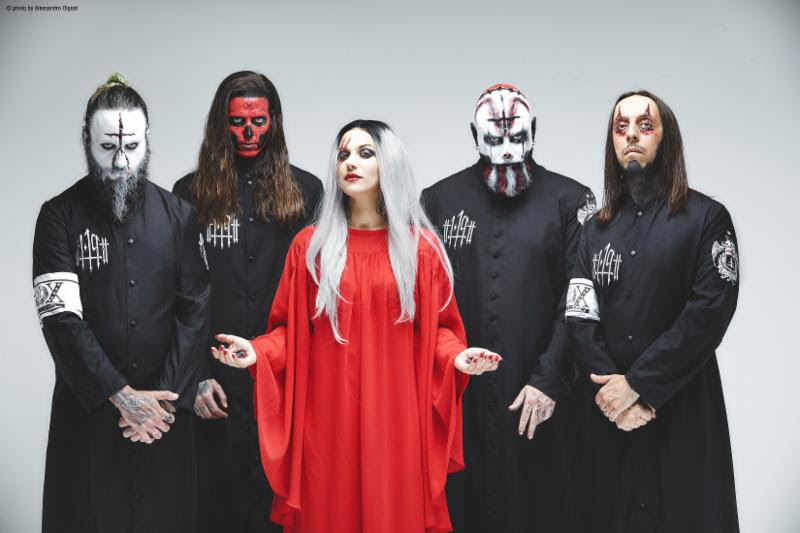 Italy’s Lacuna Coil has written and published their first book, Nothing Stands In Our Way, to celebrate their 20th anniversary. 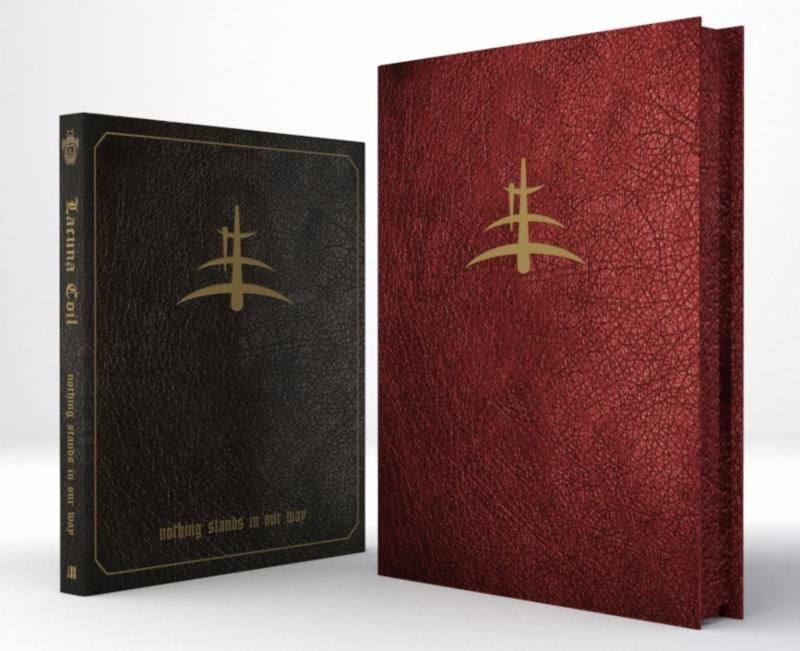 The book comes in classic and signature editions and contains rare and candid photographs, memorabilia, personal artifacts from the collections of founding members Cristina Scabbia, Andrea Ferro, and Marco Coti Zelati. Among the numerous photographs in the book are baby pics, 1990s skater poses, pre-Lacuna Coil performance shots, and tons of backstage scenes from the past two decades. The lavish illustrations and high-quality hardback were designed by Rocket88 and is available now and can be purchased HERE. This year mark’s Lacuna Coil’s 20th Anniversary. To celebrate this special year, the band just released The 119 Show – Live In London DVD. The special one-time live recording was filmed at the band’s exceptional show on January 19 in London at the O2 Forum Kentish Town and is scheduled for release November 9th, 2018.